We welcome you to become involved in our thriving community. 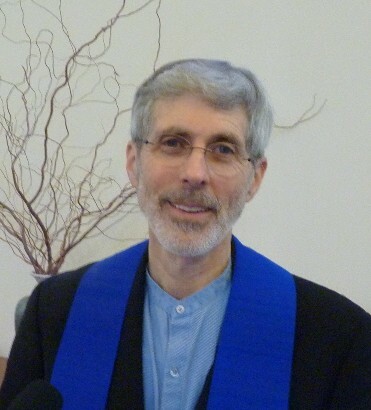 At the Unitarian Universalist Congregation of Salem you can become involved in community life through interest groups, teams, ministries and projects. Our members are valued participants in the numerous services and activities through which we build our internal fellowship, provide support for those in need within the greater Salem community, reach out to other religious groups both locally and internationally, and work for social justice. We encourage members and friends to find a group or activity through which they can contribute to the life of our congregation. The best way to really feel a sense of community is to lend a hand and make a difference.